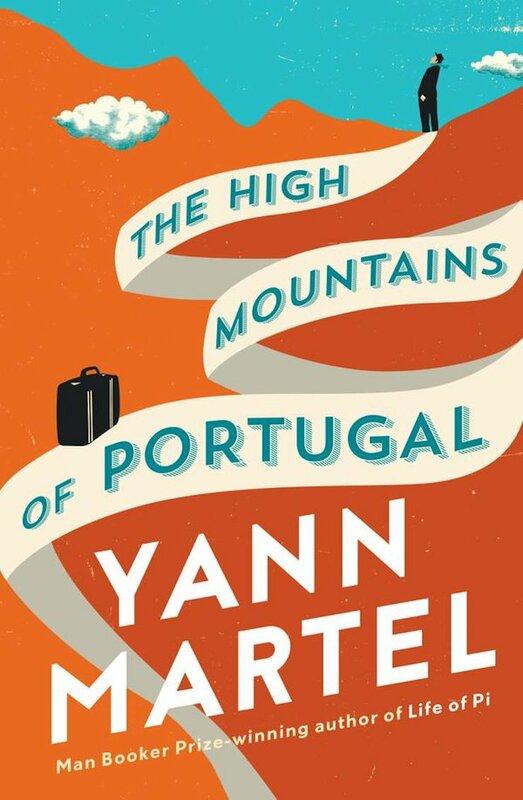 The High Mountains of Portugal by Yann Martel is made up of three loosely connected tales, all set in Portugal. The first story introduces us to Tomas, a widower struggling with the loss of both his wife and child, with a penchant for walking backwards. He breaks free of his day-to-day life and starts a journey to track down a piece of treasure, a cross unlike any other. Story two sees another widower battling with his own demons as he continues his work as a pathologist. When a woman arrives with the body of her husband a normal procedure turns into a world of discovery. The third and final tale follows a Canadian politician as he adopts an ape and moves to a rural village in the hills of Portugal. I was a latecomer to Yann Martel’s work, reading the Booker Prize-winning Life of Pi years after it’s initial publication. When I did finally read it I was utterly blown away and it is definitely up there on my list of favourite books of all time. Because of this, I was very excited to read The High Mountains of Portugal. The first story is packed with Martel’s vivid descriptions that bring rural Portugal to life. The story itself is touching and the character of Tomas is intriguing but after almost a hundred pages of him driving, my attention drifted. It was captured again by the two following stories, especially the second, titled Homeward. It’s brimming with the wonder, the surrealism and engaging characters that I hoped to find. It’s a slightly slow beginning but The High Mountains of Portugal unravels into something weird, wonderful and truly unique.